How was your week? It seems like March is just zipping past at full speed. By March 31st, it will be the end of the first quarter. I certainly hope you've been staying on track. Before I proceed, I wanted to let you know that if come across any gospel artiste or free music that you would like to be featured here, kindly send that information to music@therelentlessbuilder.com. Thanks in advance. Today's free downloads come from Nigerian artistes living in the diaspora. In fact, I believe this is the first time Nigerian gospel artistes based in the diaspora are being featured here. In other words, this is a special post. E.J. 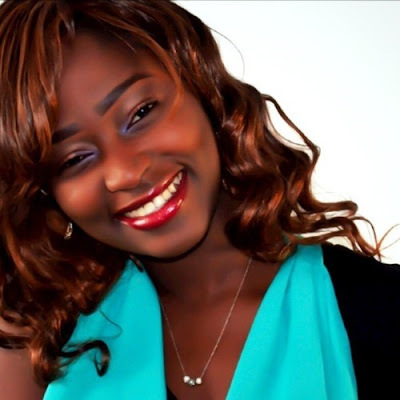 is a New York-based gospel artiste and her single, "We Ko Bi Ruo" (which means 'Thank You) is written in both English and Urhobo. It was released in December 2012. Her album launch is scheduled for Saturday March 23, 2013, and I hope to get my hands on a copy of the album, Unveiled very soon. If you're in the Far Rockaway, NY area, you might want to attend the launch. Details here. Artiste's Stage Name: E. J.
Folake Awesome is an urban gospel artiste based in the UK. 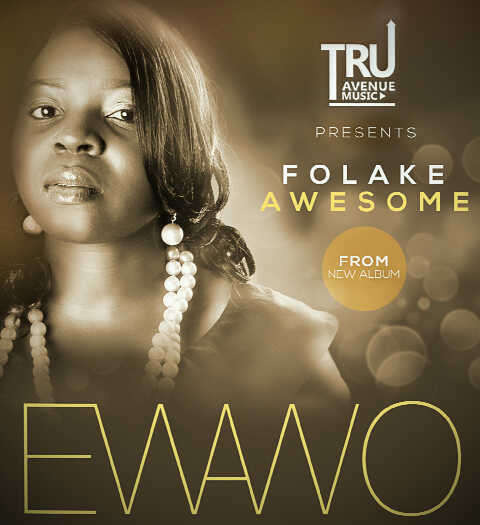 I had first come across her single, Love across the ocean (also a free download) via twitter, but this song, Ewawo (Yoruba for "Come and see") I found on her ReverbNation page. I liked it. I think you will too because it is different, especially for an artiste who raps. 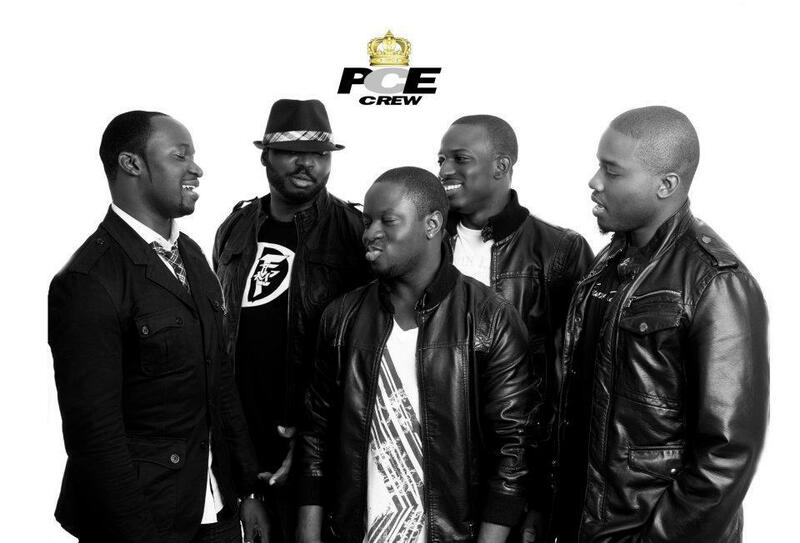 PCE Crew (Prominent Cease Entertainment) is a leading group of Nigerian producers, singers and MCs (Fem-D, AY, Wollywood, Dapsy Do & D-Roye) based in the United States. Displaying a wide range of creativity and innovation, PCE Crew has crafted a brand new sound, while maintaining the Nigerian hip-hop flavor. Their new single Nobody is the first single off their new album, which is set to be released this fall. Finally, the downloads. Enjoy and have a fantastic weekend!